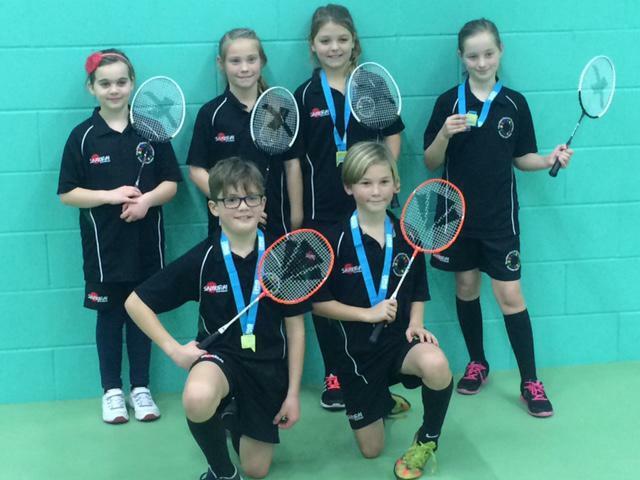 On Thursday the Albert Pye Year 5 Badminton team travelled to Pakefield for the North Suffolk Competition. The boy’s team started well beating St Mary's and Westwood in their group to qualify for the semi-finals, meanwhile the girls A team also beat St Mary's and Westwood to qualify for the semi-finals. The girls B team played well playing against some tough competition and narrowly losing both games. The girls and boys both beat Phoenix St Peter in the semi-finals to set up finals against Woods Loke. The girls won their final and the boys lost a close match. Well done to all three teams.